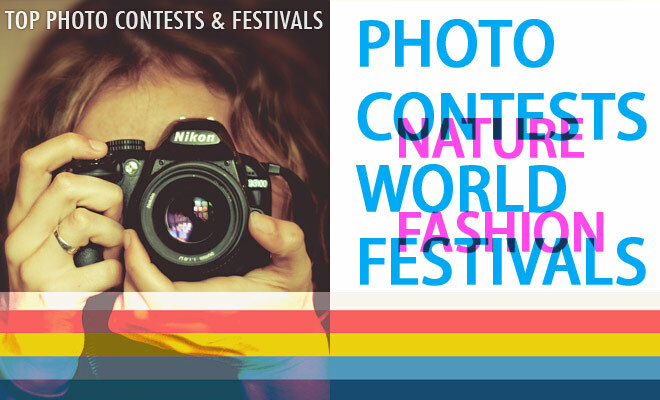 Photography Contest : Photographers here is your chance to participate in photo contests and win yourselves exciting prizes. 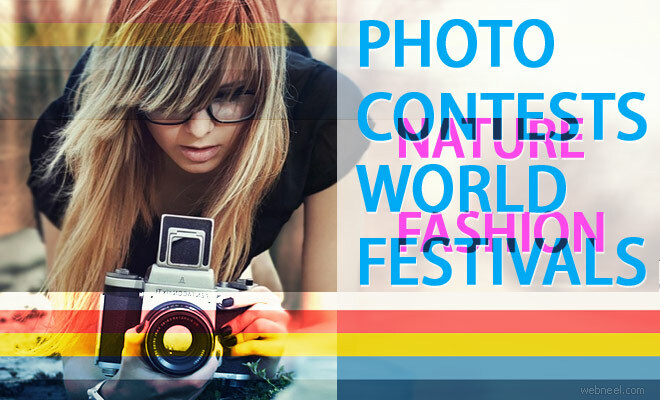 Prizes include cash, international recognition, photography equipments, free workshops and many more. 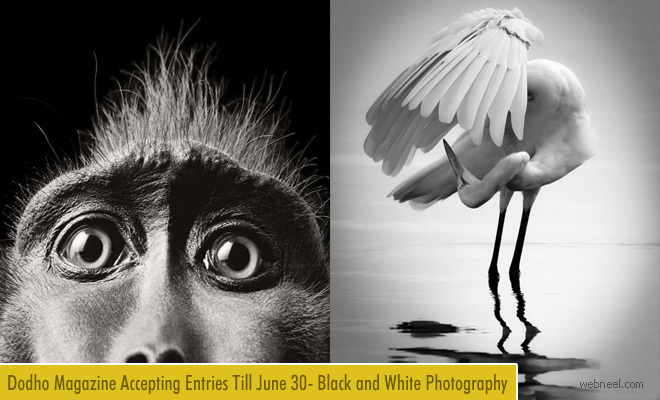 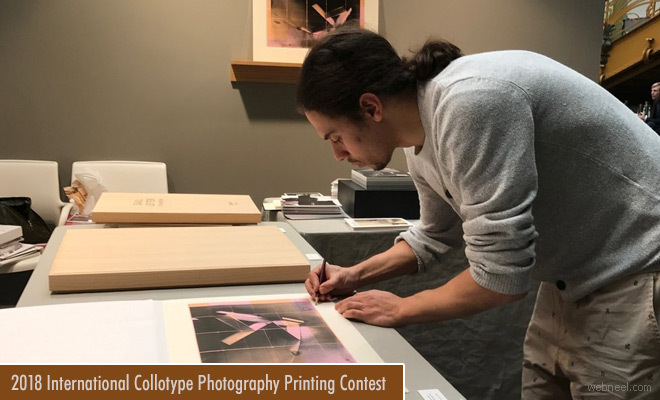 Every month there are new photography contests and fall under different categories like wildlife, nature, bird, animal, macro, black and white, underwater, mobile and so on. 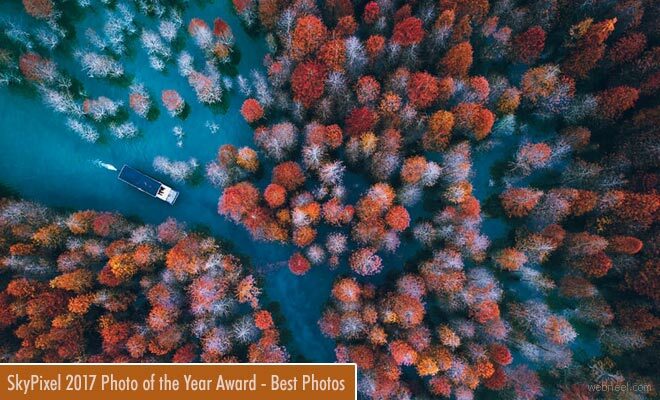 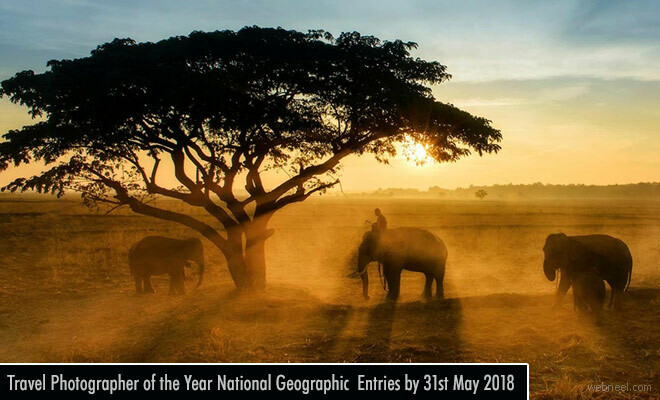 Bookmark this page, so you can stay updated with the regular photography contests and you can checkout the winning photographs and the finalists too. 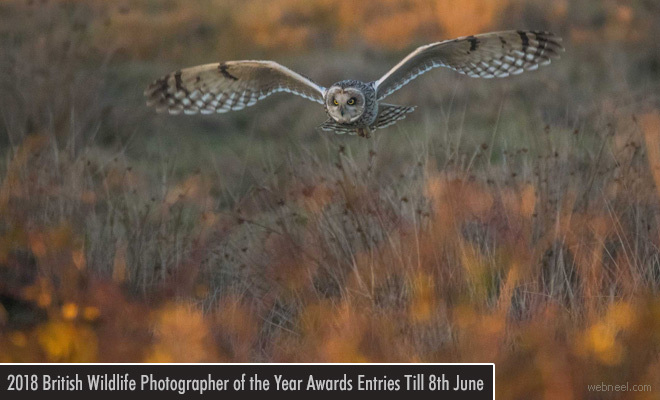 Hope this keeps you inspired to nurture the photographic talents and the brings the best out of your talents to the world. 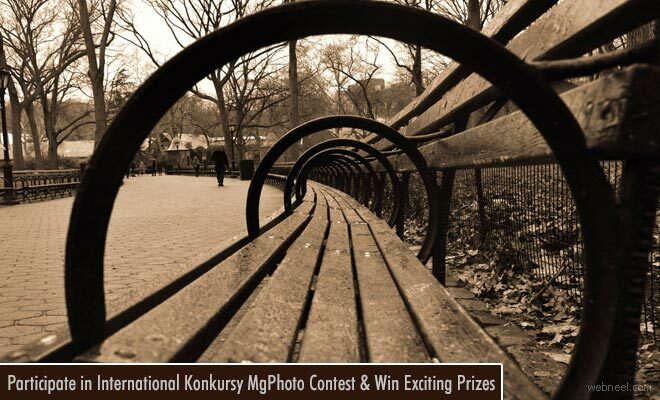 International photography competitions are held annually, biannually(every two years) and on a monthly basis. 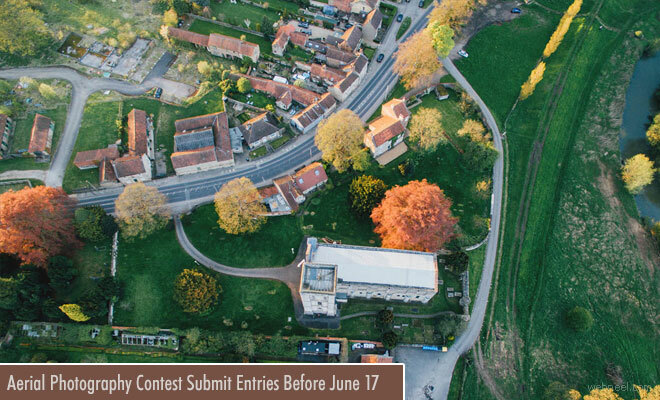 To participate in these photography competitions all you need to do is sign up for these competitions, pay a registration fee(sometimes it's free) and upload your best photographs and wait for the judgement. 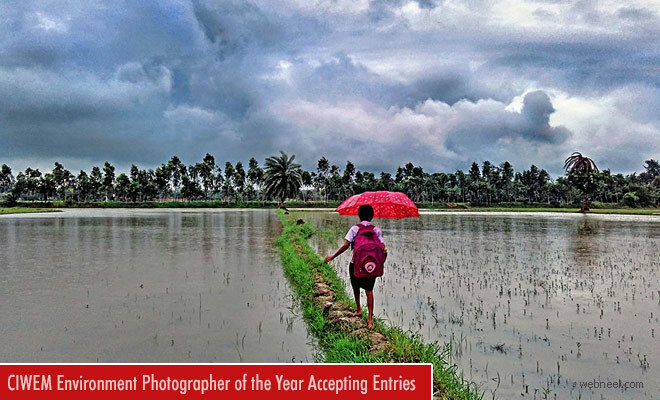 Choose your favourite photo contest and submit your best photographs.